This is a tale of two highways—a wet one and a dry one. They’re both Oregon’s Highway 30 between Portland and The Dalles, more commonly known today as the Historic Columbia River Highway. 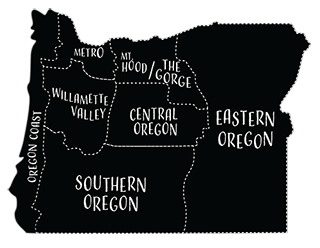 On one end, you can enjoy the lush greenery and roaring cascades of a Pacific Northwest rainforest, but on the other end, the highway winds to a semi-arid climate known for producing pears, cherries and wheat. In its heyday, the highway was known as the “King of Roads.” It was the brainchild of railroad executive Sam Hill of the Great Northern Railway, who traveled the great roads of Europe to study their development before beginning the Columbia River Highway in 1913. His was the first highway to connect Portland to Hood River and later, The Dalles, with its completion in 1922. The Columbia River Highway was the first so-called scenic highway in the United States. It wasn’t built for speed, but rather to take you close to the scenic wonders along the way. This road was built to showcase the roaring Columbia River. While the river is more tame today after a series of dams were built along it, this scenic highway serves its original purpose—a bird’s-eye view of natural wonders. A good place to begin this journey is at the Portland Women’s Forum State Scenic Viewpoint, just east of Corbett. Corbett sits atop the bluffs on the south side of Interstate 84. Take the Corbett exit from 84, corkscrew up the hill to the town of Corbett, and turn left at the Historic Columbia River Highway junction just at the top of the final rise. The viewpoint is approximately five miles east. From here you’ll see the Columbia River and the Columbia Gorge as they run out to the Coast. 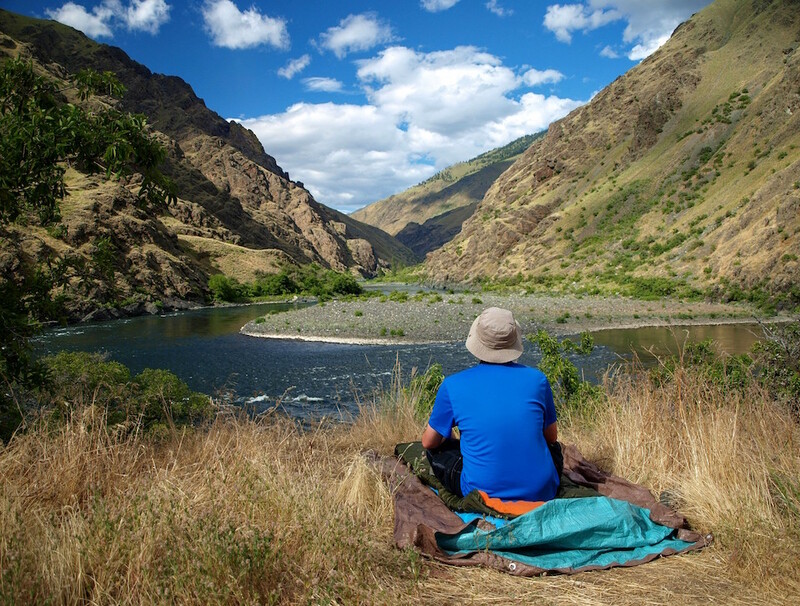 It is a perfect place to soak up the grandeur of The Gorge. 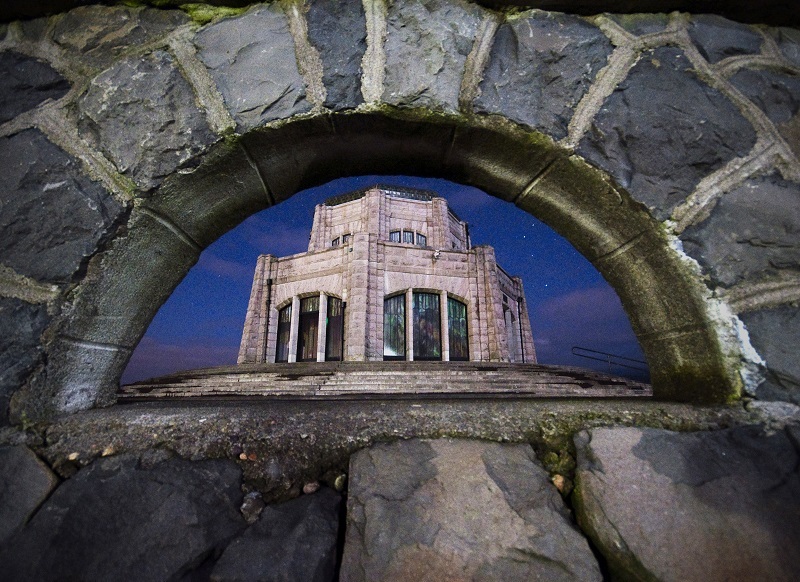 At the starting point of the Columbia Gorge National Scenic Area is Vista House, a towering sandstone and marble Art Nouveau edifice completed in 1918. 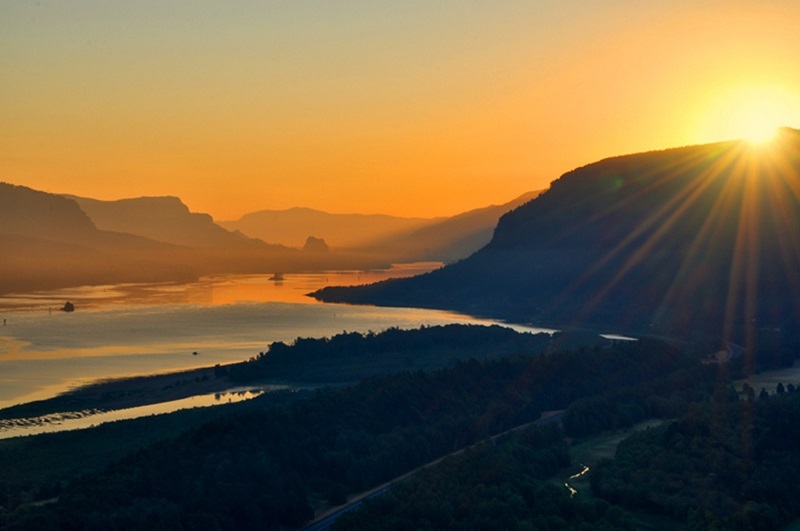 This is the ideal spot for an observatory, and taking in sweeping vistas up and down the Columbia “in silent communion with the infinite,” as the highway’s engineer, Sam Lancaster, once said. On a clear day, you can agree with his profound assessment. Maybe even on a cloudy or rainy one, as this area gets about eighty-four inches of rain a year. Just fifty miles to the east, The Dalles records just fourteen inches of rain a year, and the natural landscape reflects this dramatic difference. The Missoula floods of the last Ice Age carved The Gorge. Abundant rain douses it today. Torrents of water cascade down the forested slopes of the southern parapet of The Gorge— with Latourell Falls at about milepost 26, Bridal Veil Falls at 28, followed by Wahkeena Falls. Just past milepost 31 is the mother lode, Multnomah Falls. 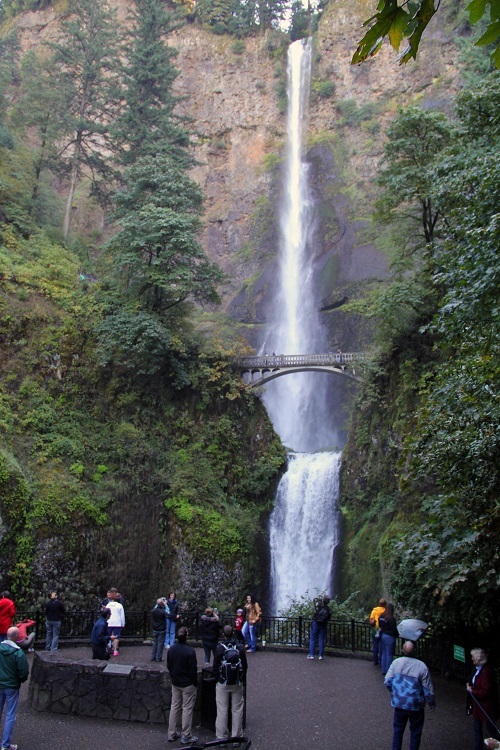 At 611 feet high, Multnomah Falls is said to be the second-tallest perennial waterfall. It’s a stunning sight, just forty minutes from Portland. Legend has it that a Multnomah Indian princess threw herself from the top to the rocks below in a selfless and spiritual effort to save her people from a sickness plaguing them. It’s said that you can see her image about halfway down the falls, where the waters wisp around a subtle rock outcropping. At the handsome stone Multnomah Falls Lodge, you can stop for a quick meal, sumptuous dinner or even a banquet. 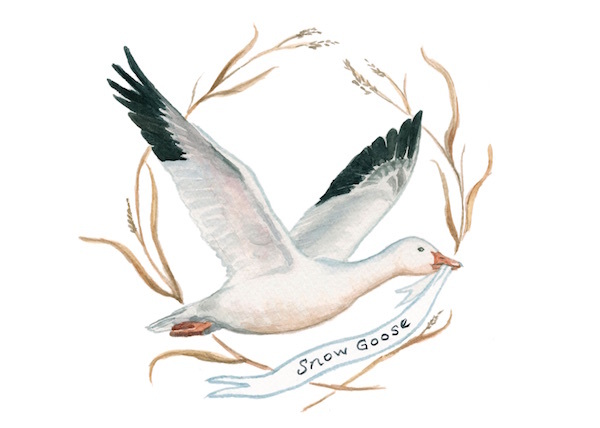 Lodge owner Rick Buck has brought in some of the top chefs from Oregon and around the country. The tradition started with his brother, Jack. “We continue to do a lot of exciting things with the menu,” says Buck. Consider the albacore ceviche tostadas or the Vista House salad, with spinach, fried shiitake mushrooms, roasted hazelnuts, a hard-boiled egg and balsamic-horseradish vinaigrette. East of Multnomah Falls at milepost 34, the Oneonta Trail begins and is one of many networked trails that snake through the forests. The Oneonta Gorge Tunnel is reserved for cyclists and on special occasions, a few four-wheeled antique vehicles that harken back to the era in which the highway was built. Just beyond Horsetail Falls is Ainsworth State Park Trail and Campground, where the modern Interstate 84 picks up. Highway 30 was neglected after Interstate 84 was built, but it’s being revitalized for cars and cyclists. Exits between Ainsworth and Hood River access hiking and cycling trails. If you look quickly from the freeway, you’ll see glimpses of the old highway from time to time. To see the beautiful steel Bridge of the Gods, which spans the Columbia into Washington, exit at Cascade Locks, along old Highway 30 at milepost 44. If the time is right, you can buy fresh local salmon in the middle of town. Back on the Interstate, Hood River is at milepost 62. Downtown is bustling these days with adventure-seekers, from skiers and anglers to windsurfers. Craft breweries such as Double Mountain tend to thirsty travelers. “People come to town to sample everything we have to offer—beer, wine, fruit, whitewater rafting and fishing,” says bartender Phil Moulton. On the east side of Hood River, the Mark O. Hatfield Trail along the right-of-way of the historic highway is for hikers and bikers. You’ll notice the transition from a wet climate to a drier one in this five-mile segment. At milepost 69, get back on the Interstate eastbound to Mosier, to resume driving along the historic highway. Mosier has a small-town, 1950s feel, with an ice cream soda fountain and antique car shop called Route 30. Cathy Freeman runs the place, which she says is popular with cyclists and others drawn by the historic highway. One Route 30 patron, Maggie Gates, calls Mosier “a fun little place” that she returned to after college. On the historic highway east of Mosier, it’s easy to spot vineyards, orchards and Memaloose Overlook, named for its view of Memaloose Island in the Columbia River below. The real treat is Rowena Crest at milepost 81 for a great view of the river where a huge natural dam burst during an Ice Age flood. Farther along is Mayer State Park near the end of the highway at The Dalles. The historic highway ends at milepost 86, at the creek where Meriwether Lewis and William Clark camped on their Corps of Discovery Expedition. 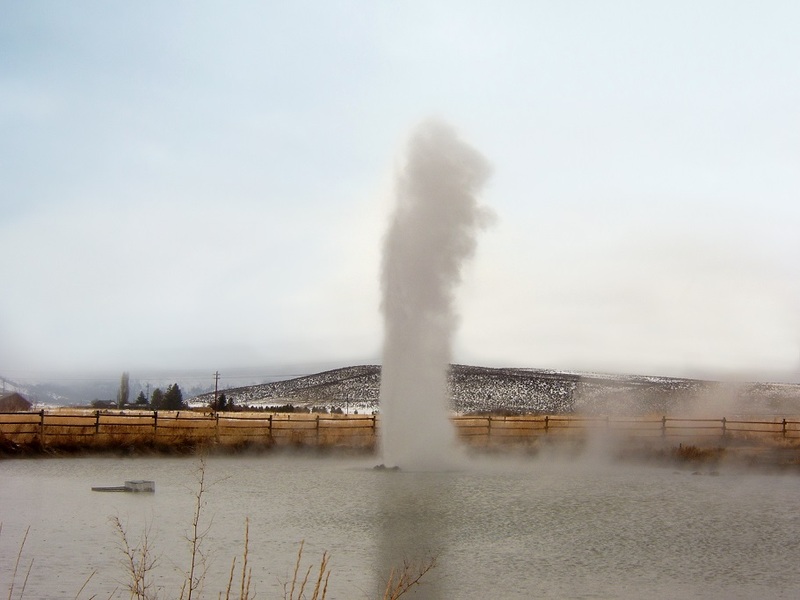 Here, at the Columbia Gorge Discovery Center and Wasco County Historical Museum, you can learn more about the natural and cultural history of this beautiful drive. 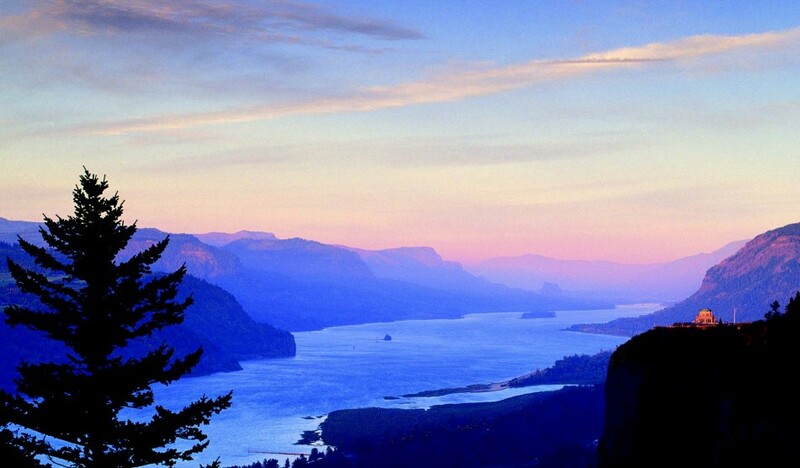 Soak up the grandeur of the Columbia River and The Gorge, with views sweeping out to the Oregon Coast. Take in the views from this towering sandstone and marble Art Nouveau observatory, built in 1918. The iconic 611-foot-high falls has a visitors center open daily, offering hiking tips. Alongside is the historic lodge restaurant. The Gorge is one of the world’s top destinations for windsurfing. Exhibits, scenic trails and activities enhance this rainforest-toarid ecosystem transition zone.